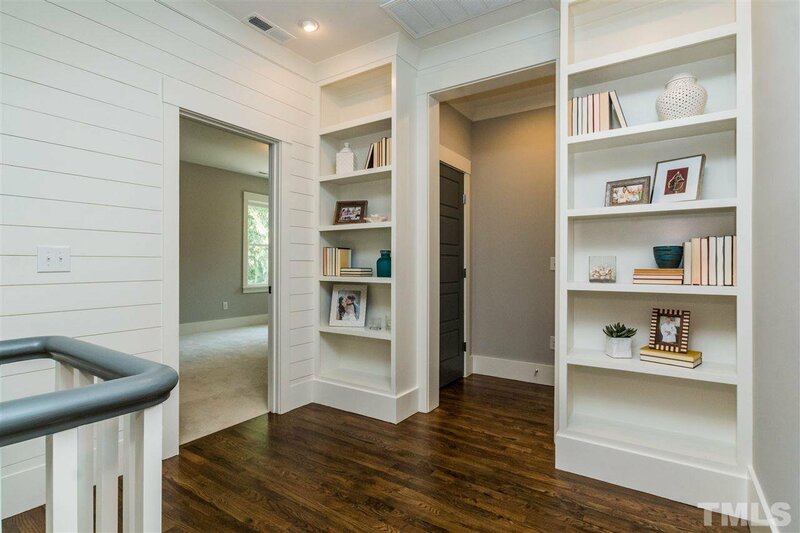 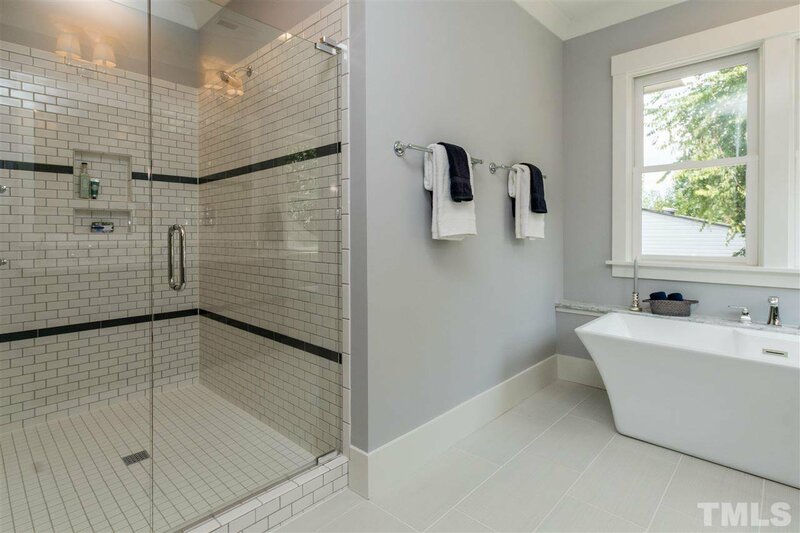 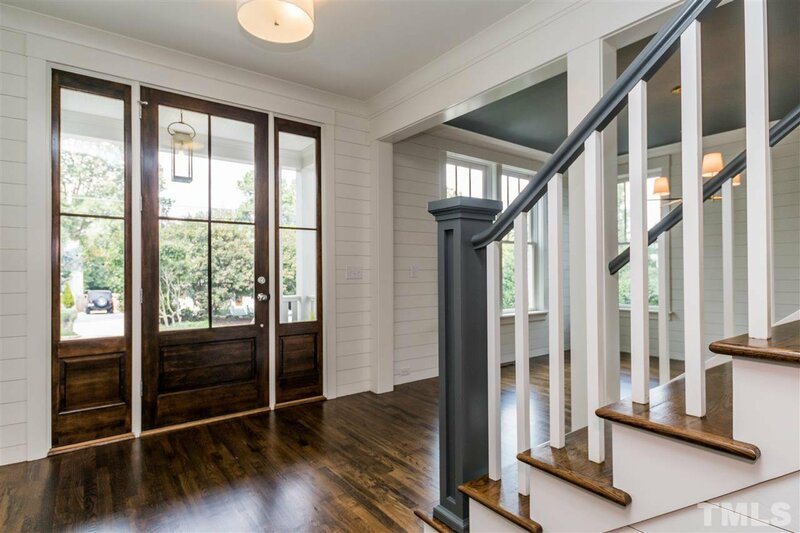 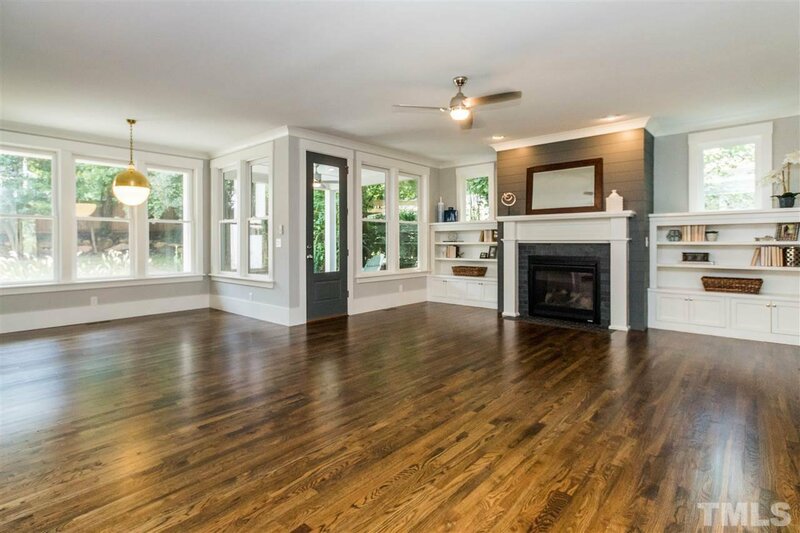 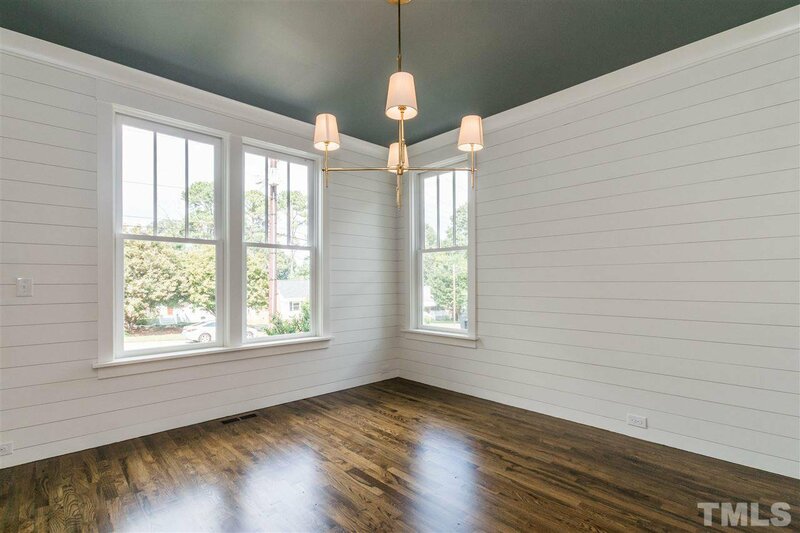 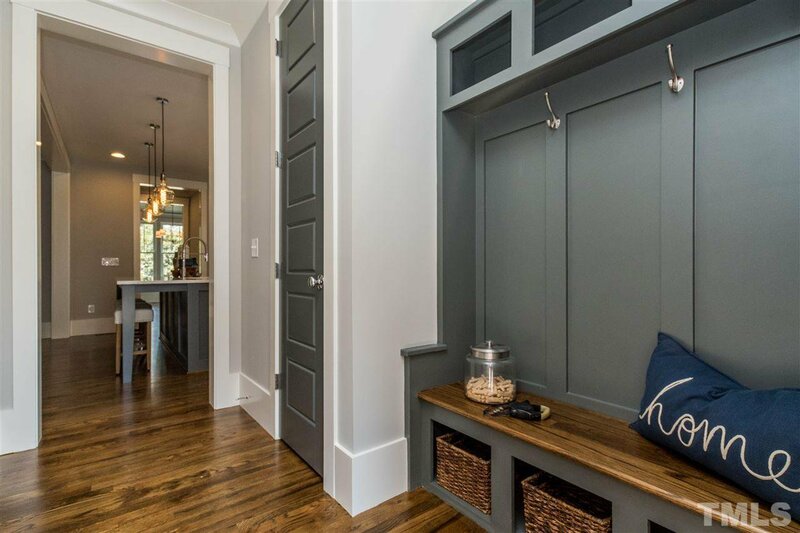 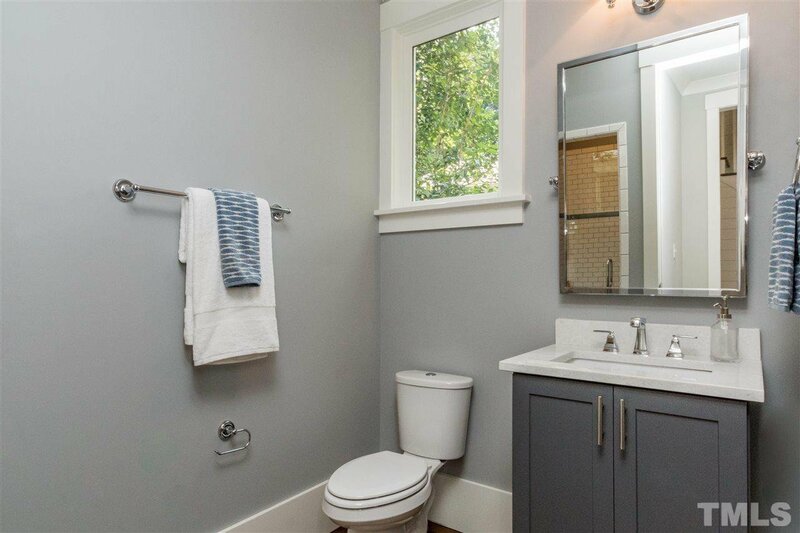 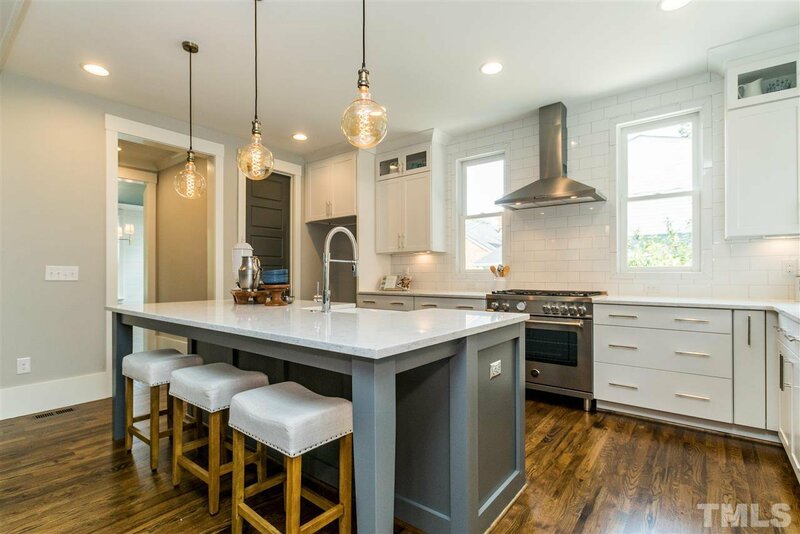 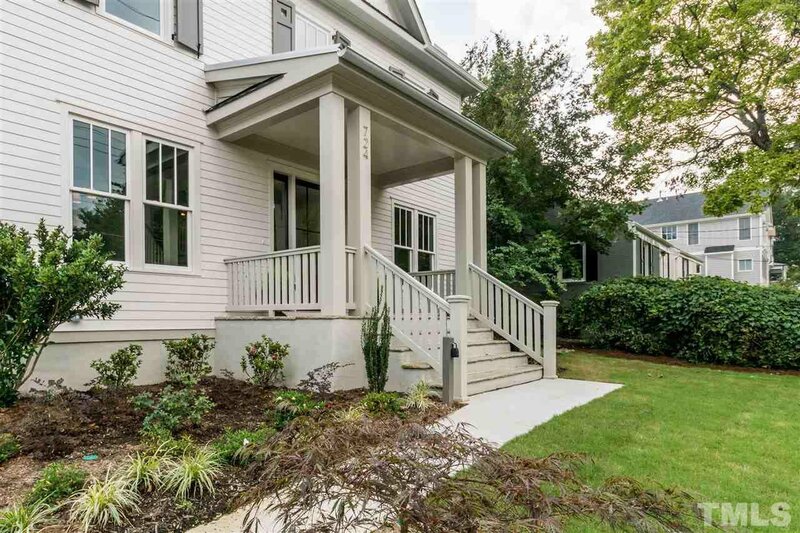 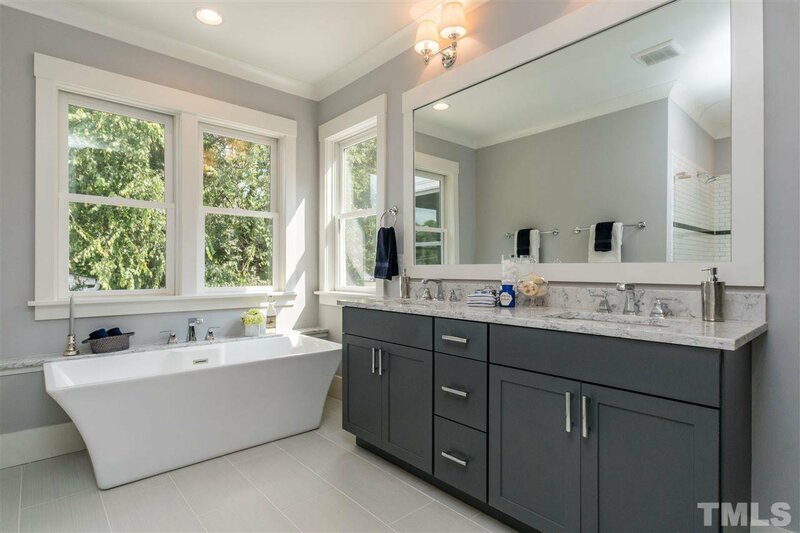 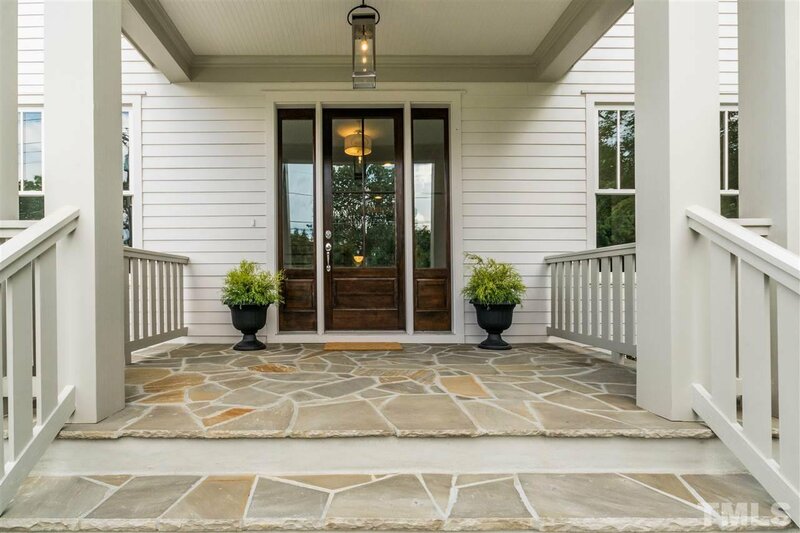 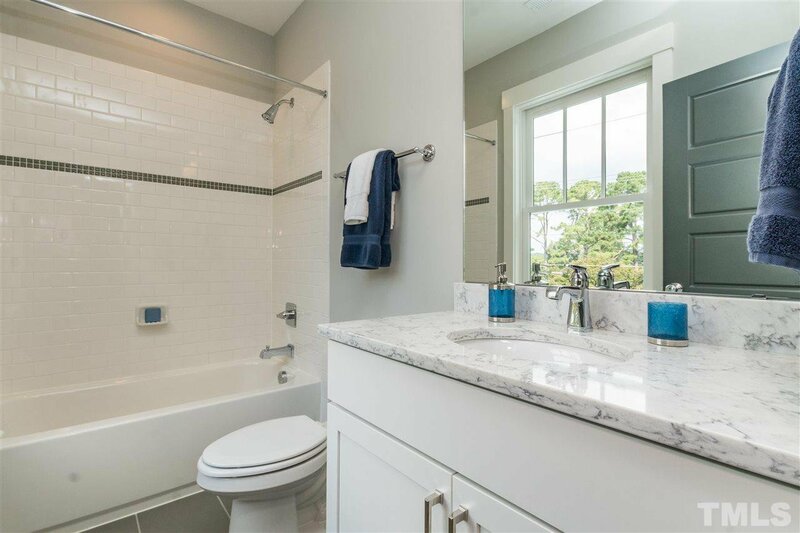 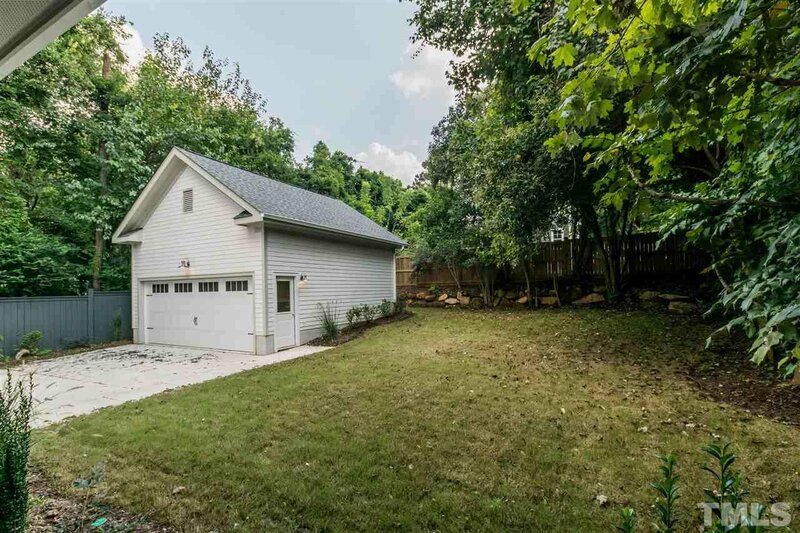 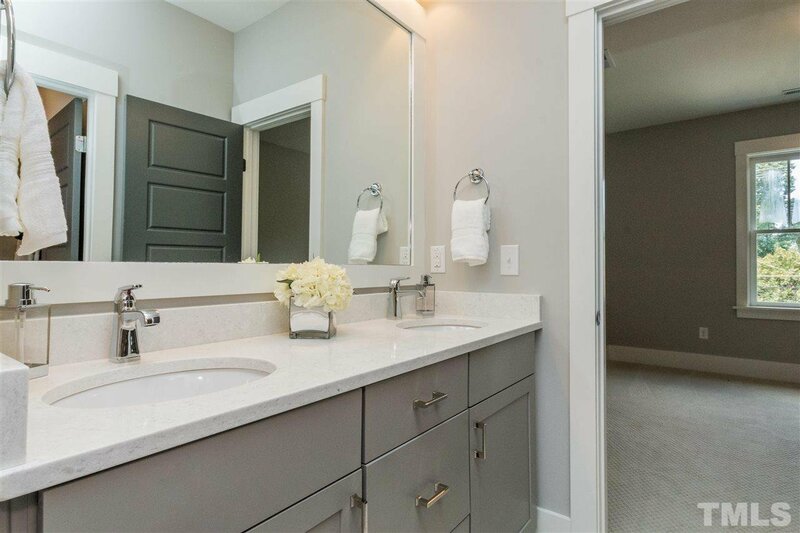 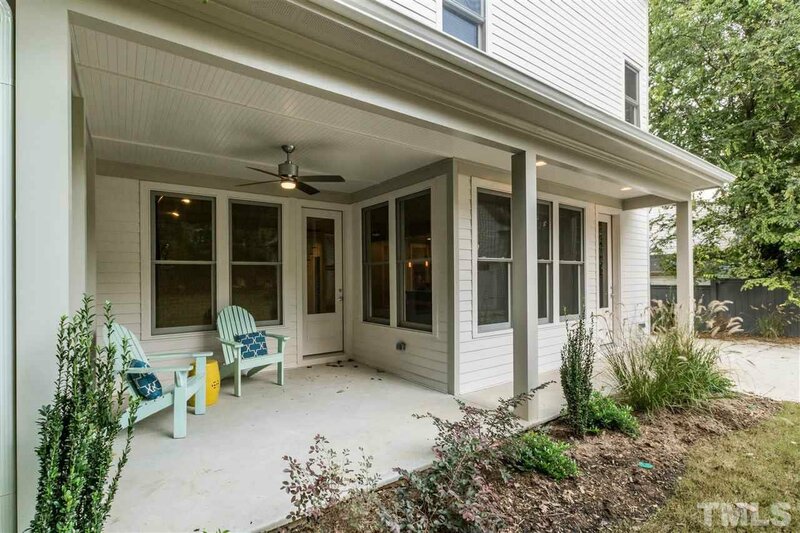 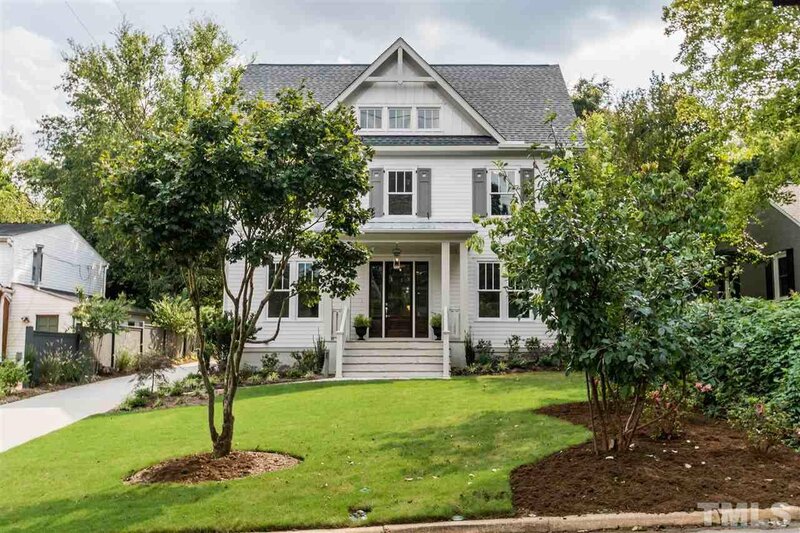 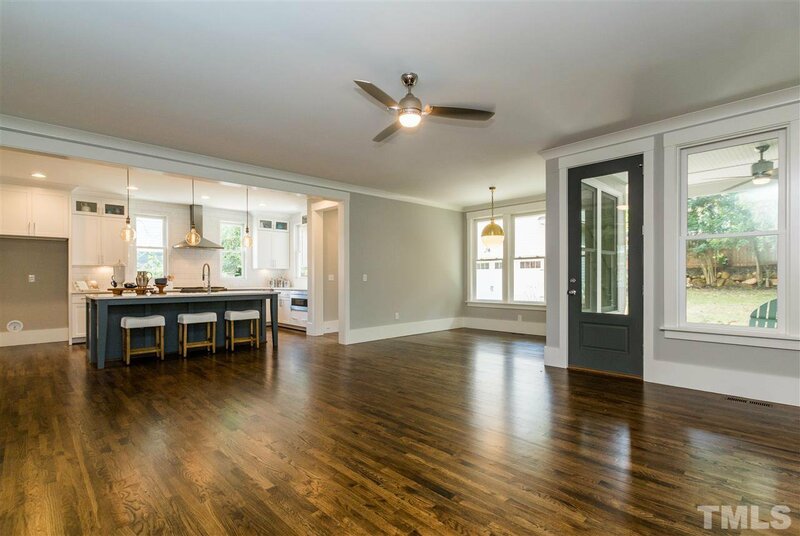 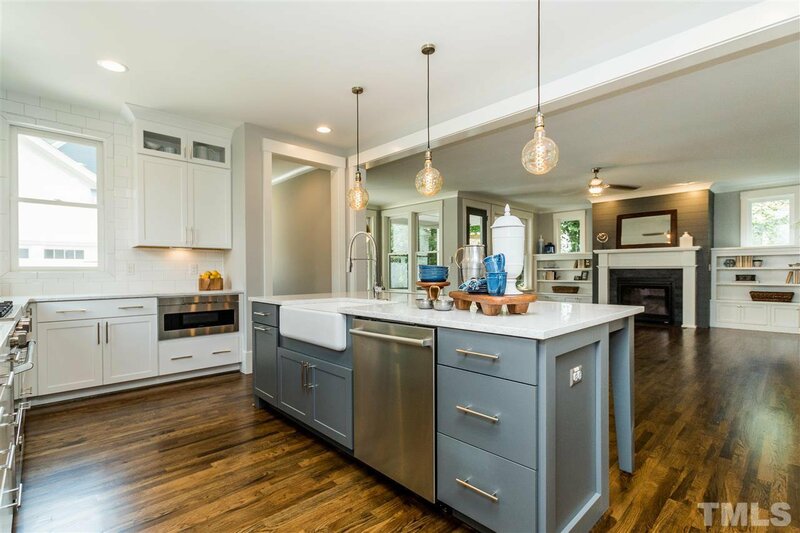 This gorgeous craftsman charmer is nestled in the heart of Raleigh on a lovely homesite within the desirable Five Points and Hi Mount neighborhoods. 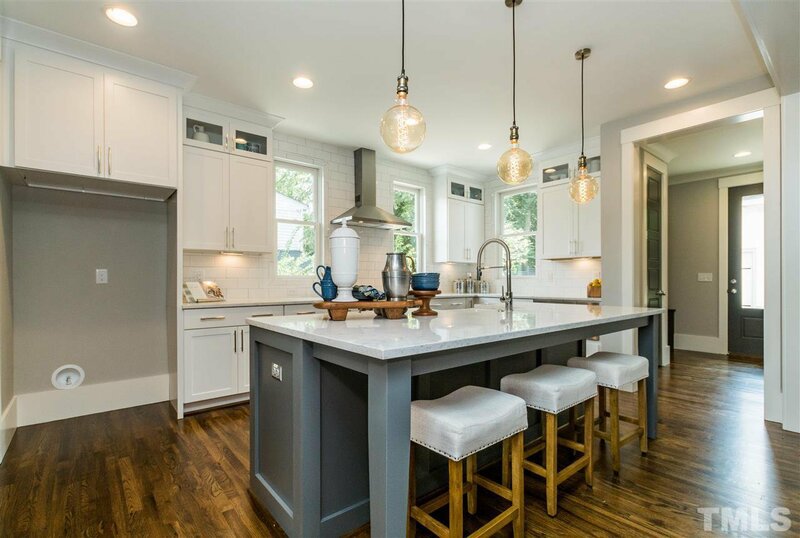 With functional living areas, luxurious custom design details and timeless character, the home showcases an idealistic and sophisticated livable space. 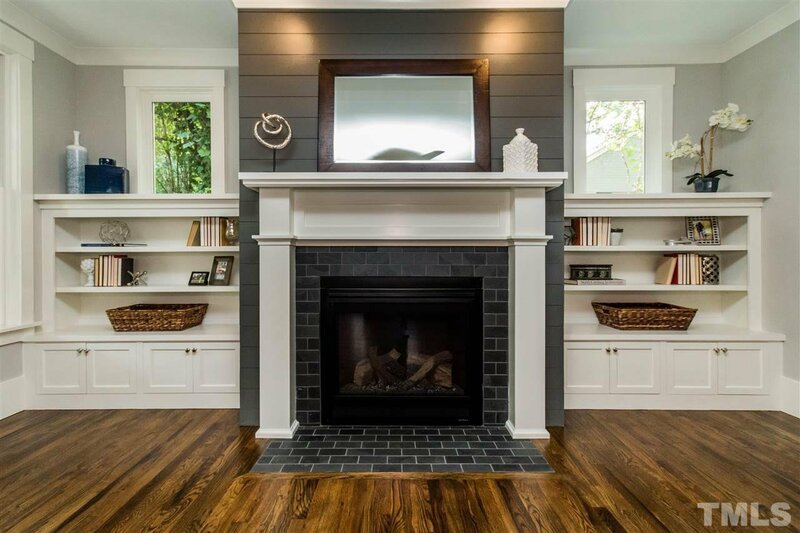 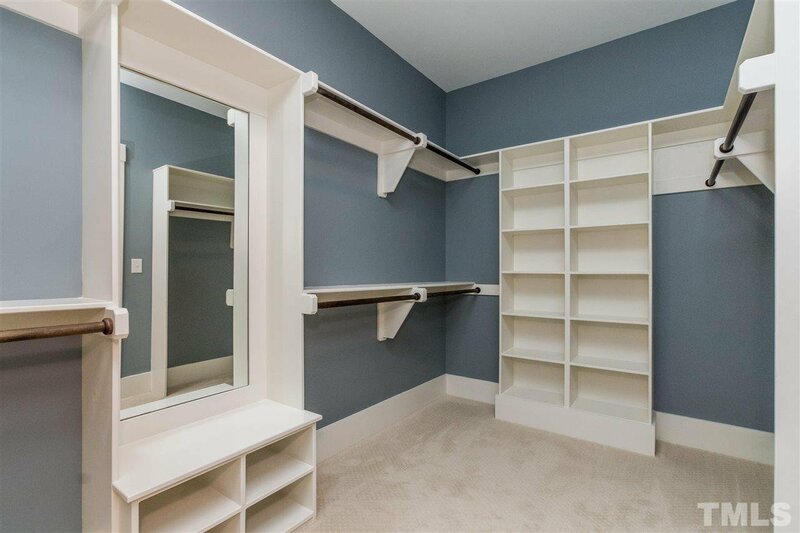 Home boasts the highest echelon of builder craftsmanship. 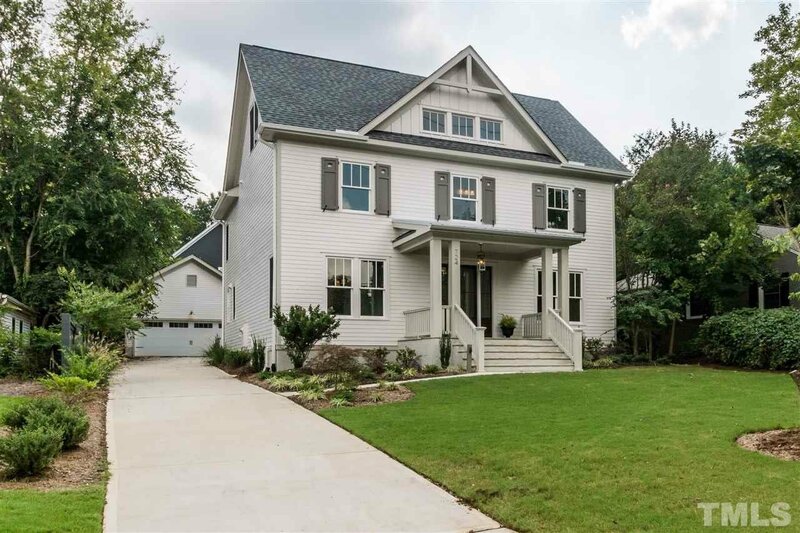 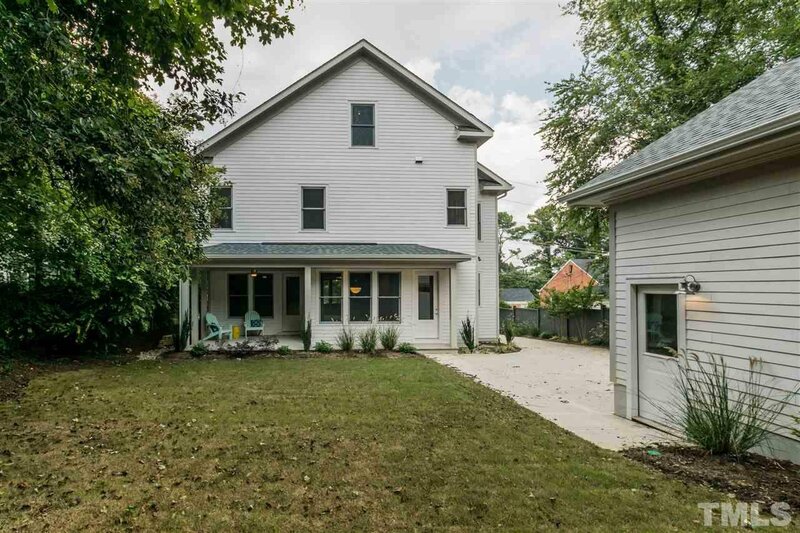 Home has 5 bedrooms (1st floor study and/or guest suite), 4 full baths and unfinished 3rd floor at 3150 square feet.